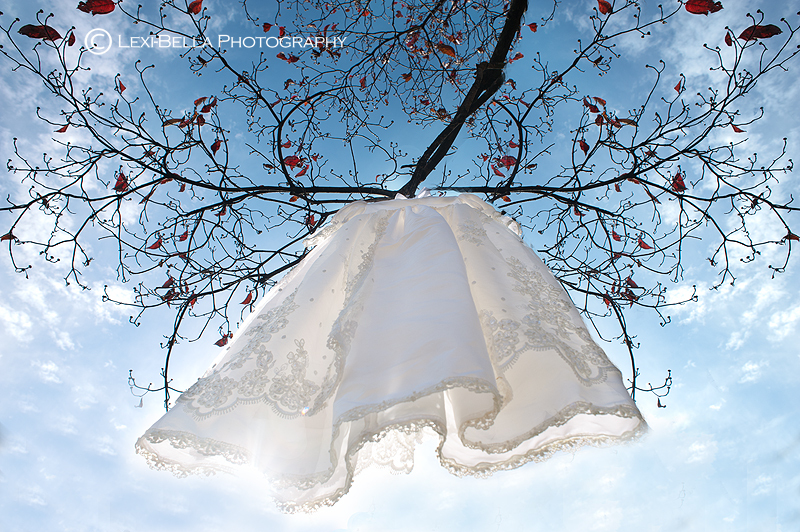 Christenings, a day filled with so much Love, Hope and Faith and a beautiful moment to be a part of. 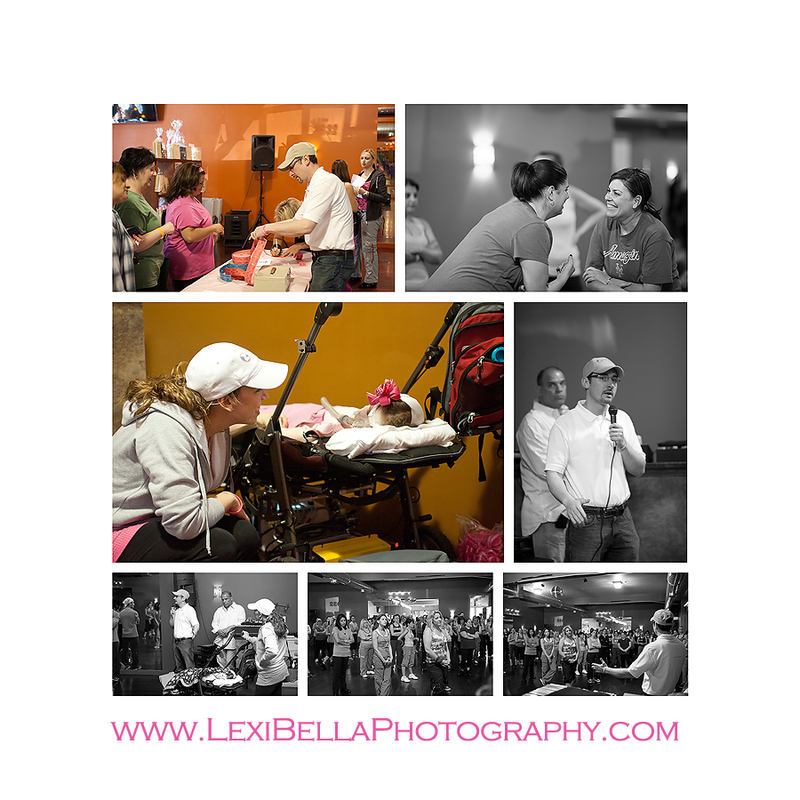 The welcoming of a child not only to this world but to a community dedicated to help her grow and thrive through that Love, Faith and Hope! 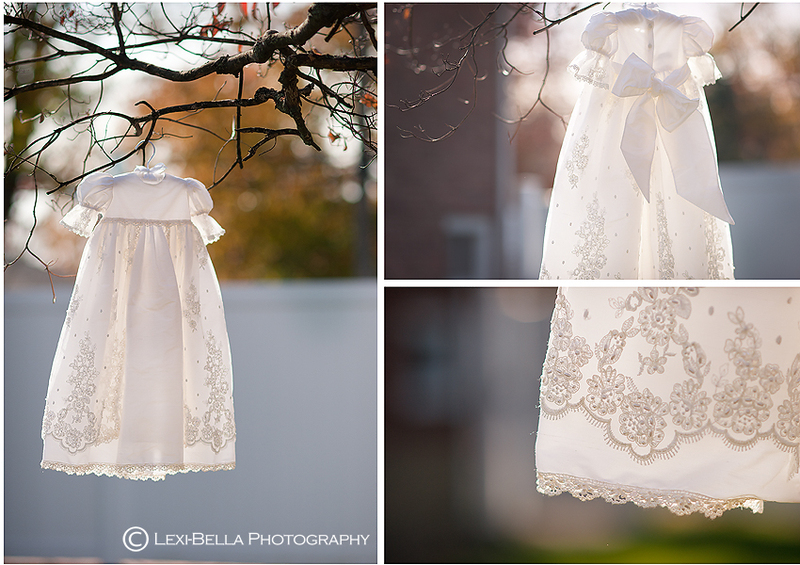 A beautiful fall day filled with sunshine and beauty, perfect to welcome Baby A officially into the world! 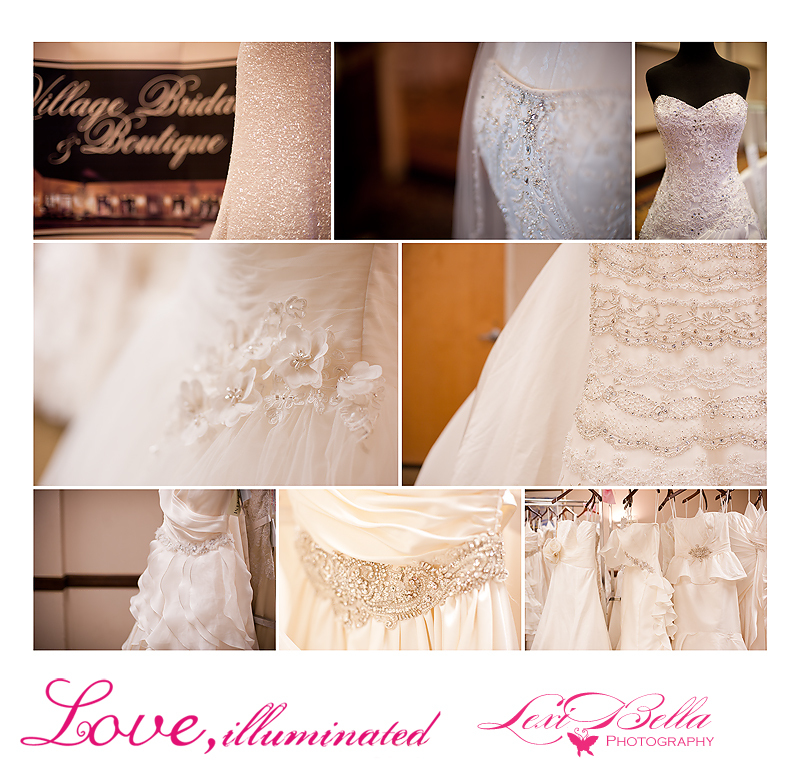 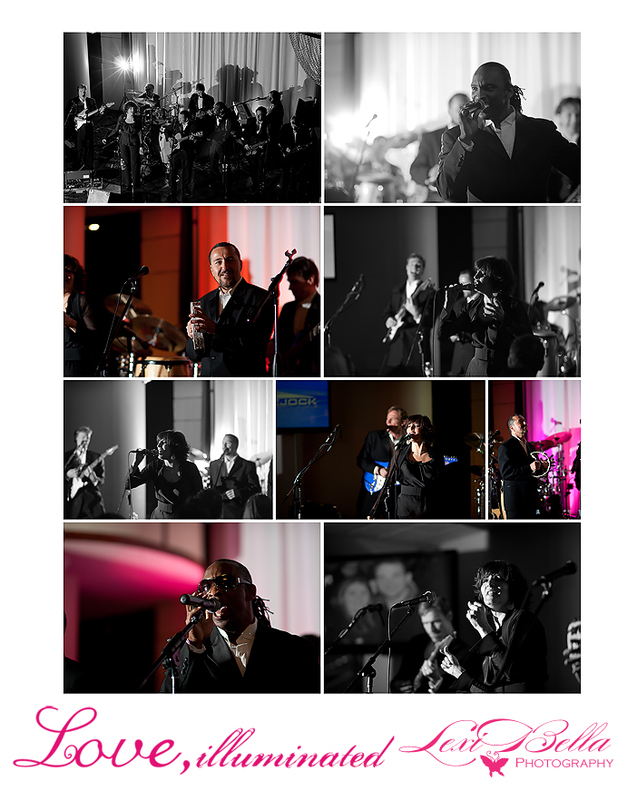 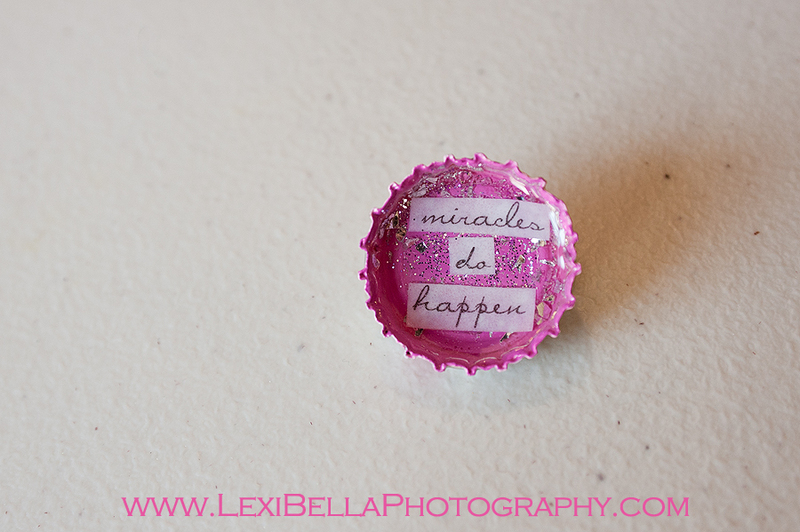 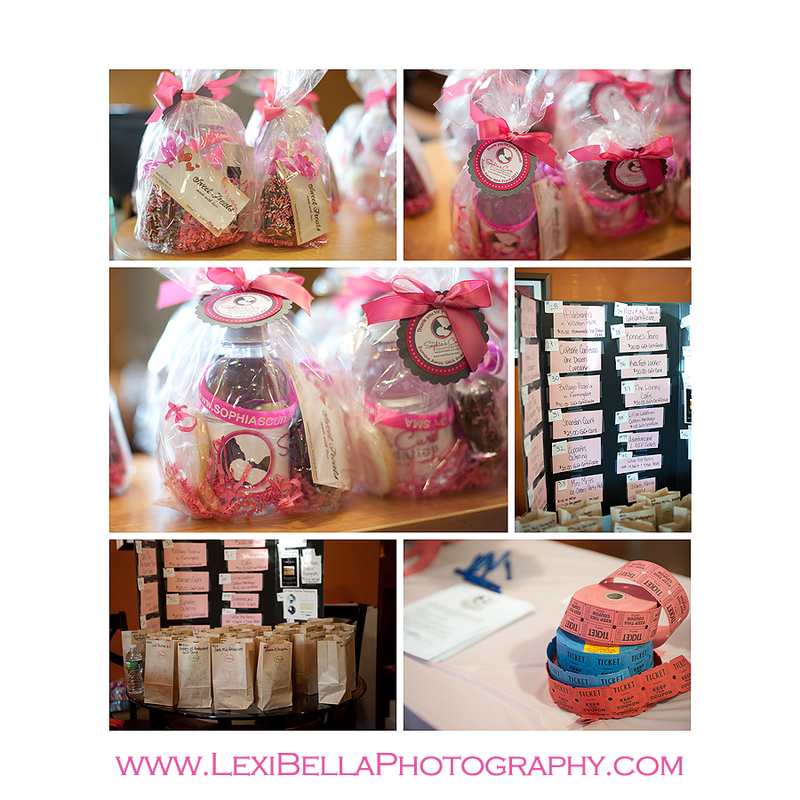 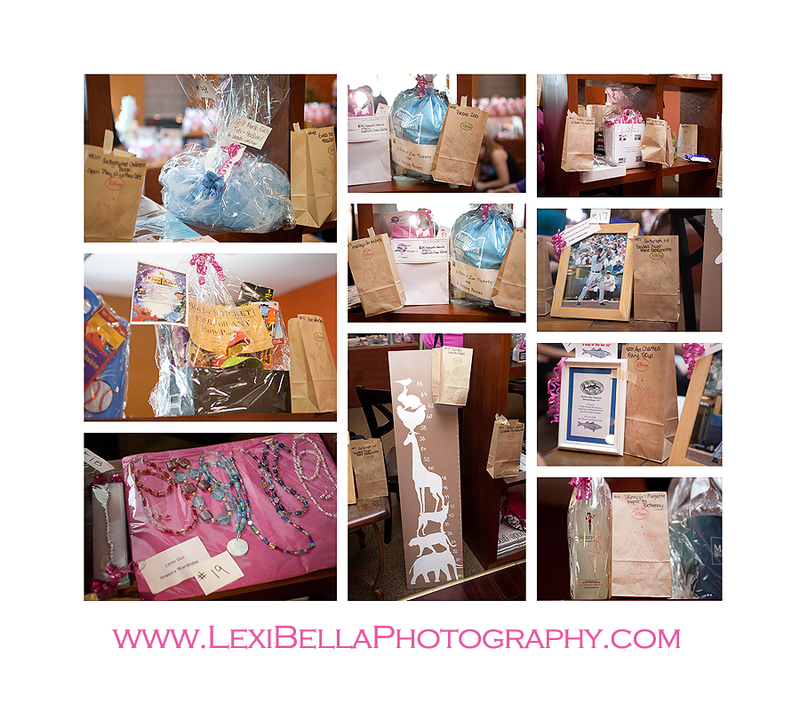 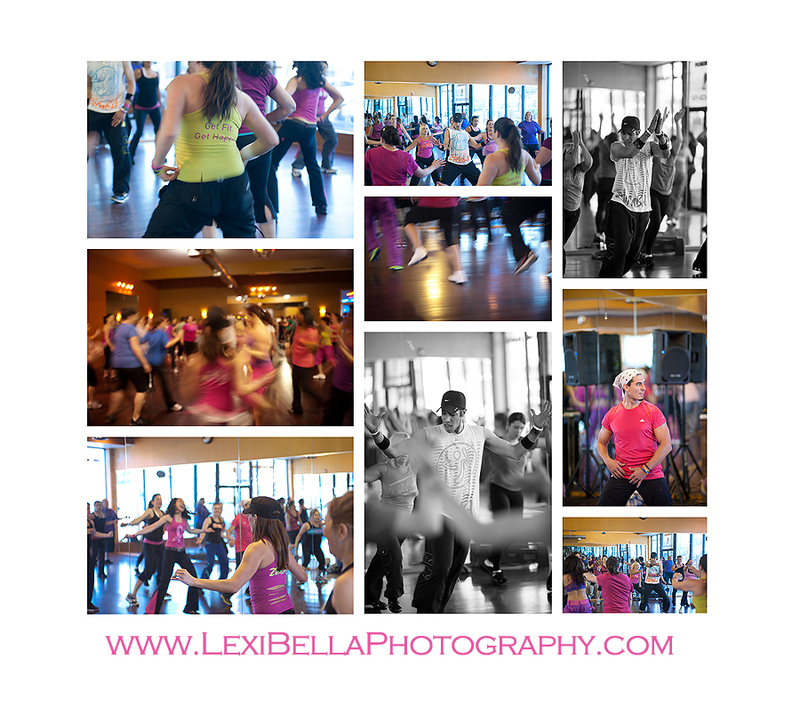 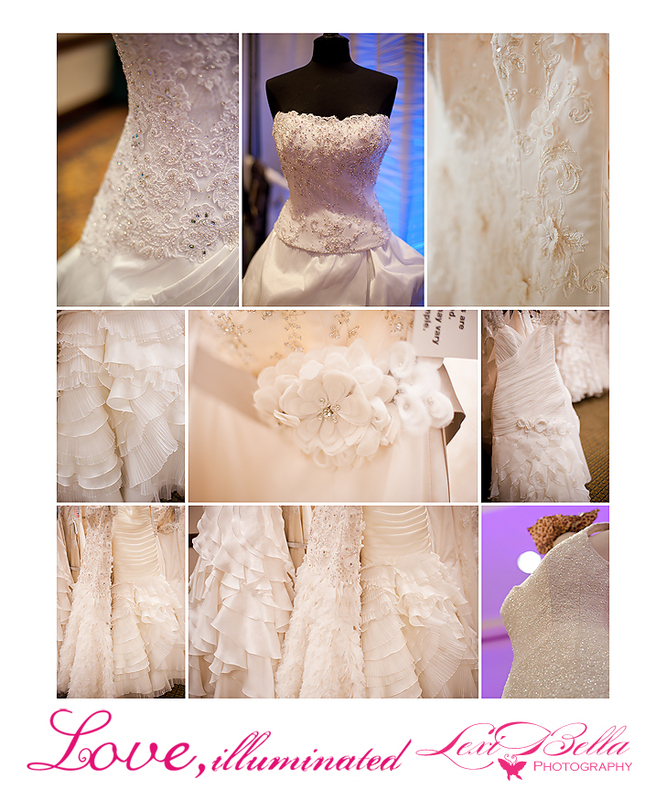 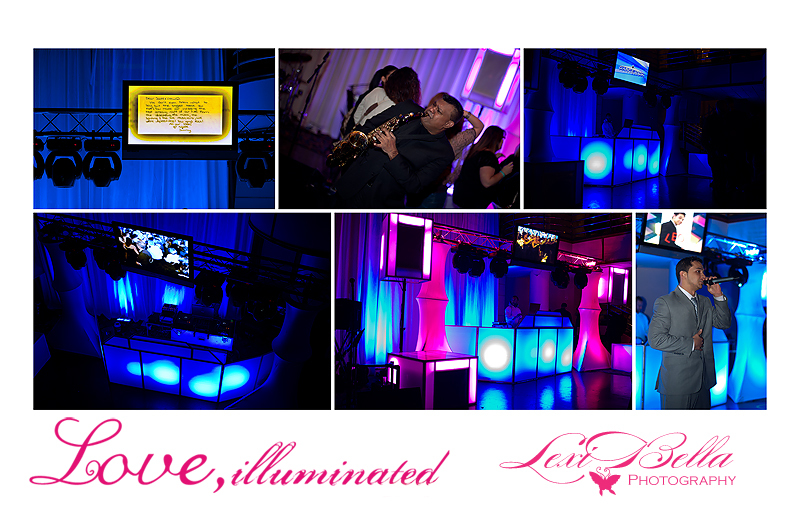 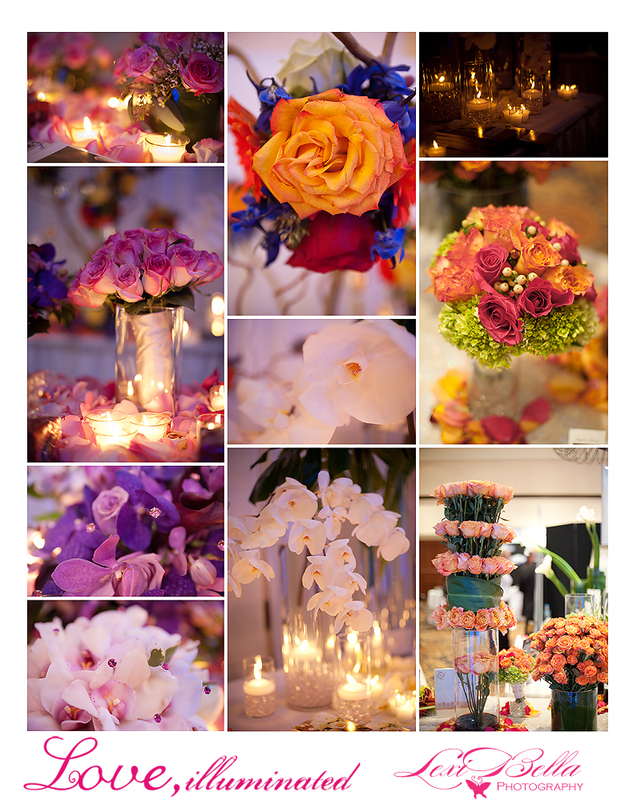 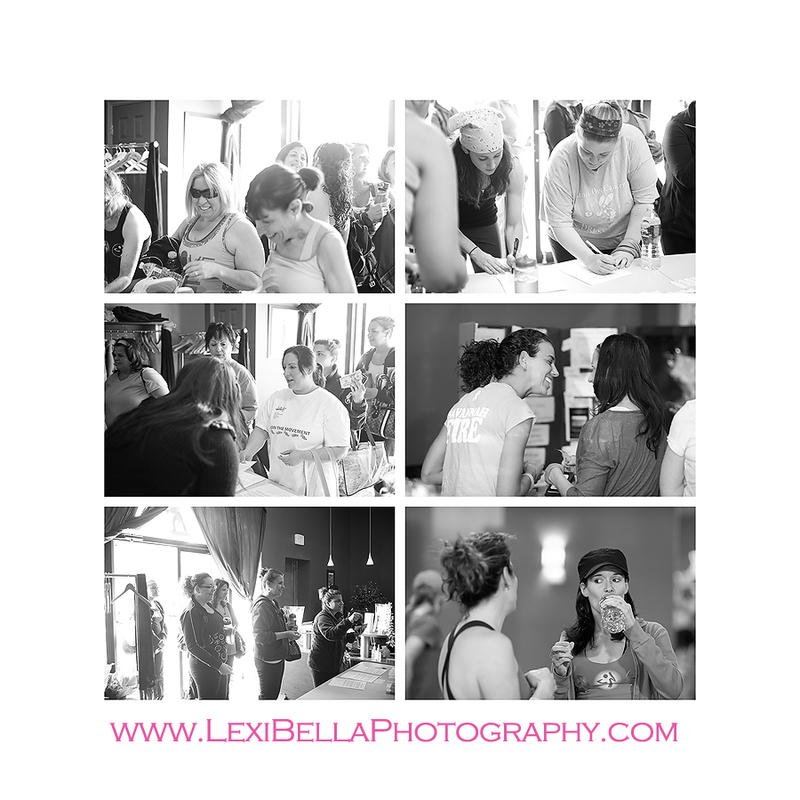 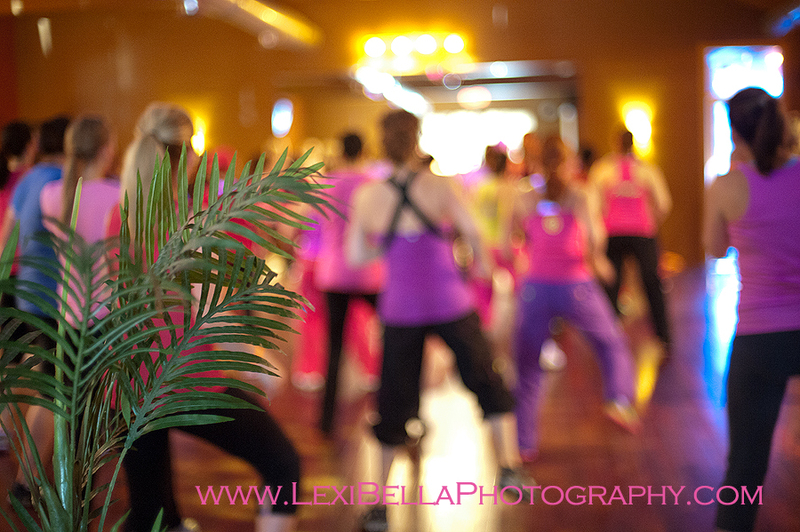 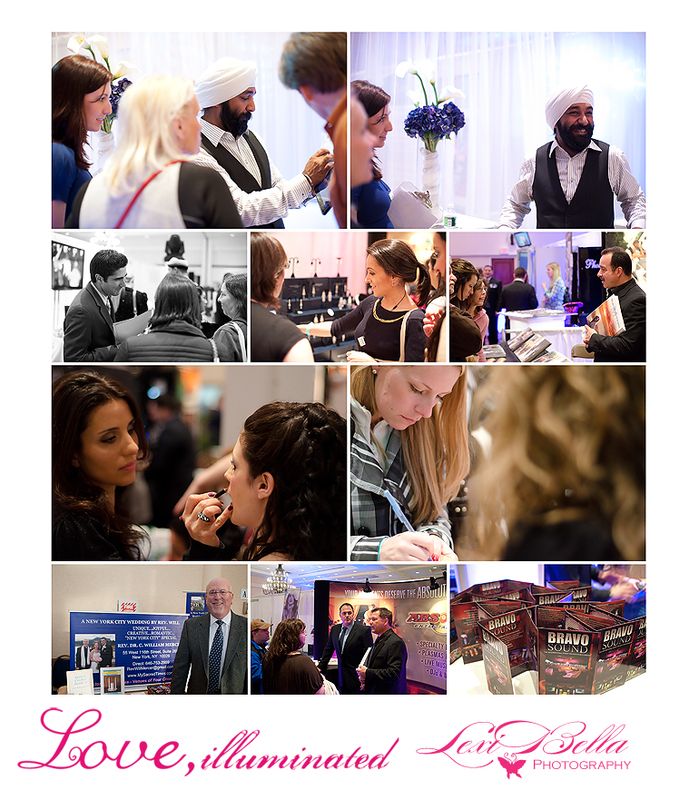 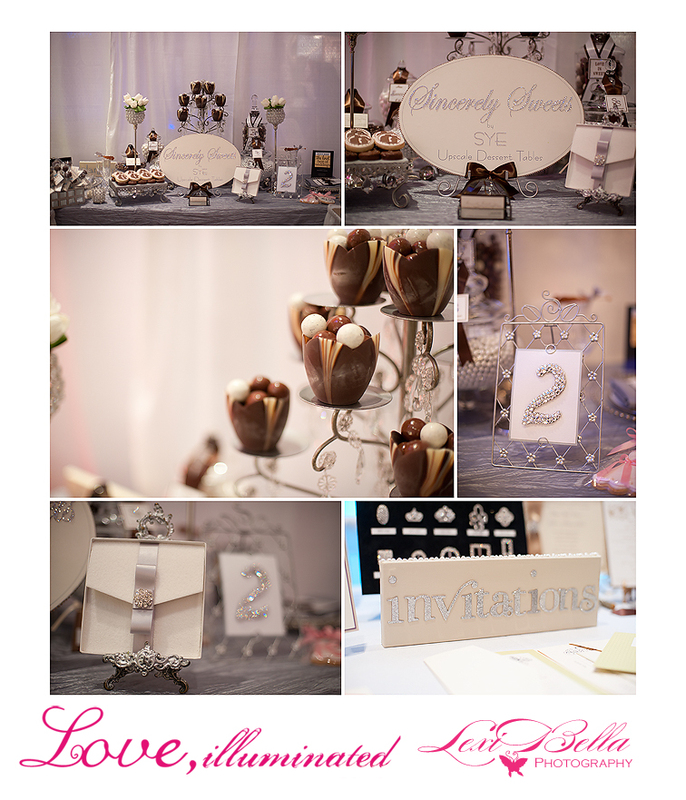 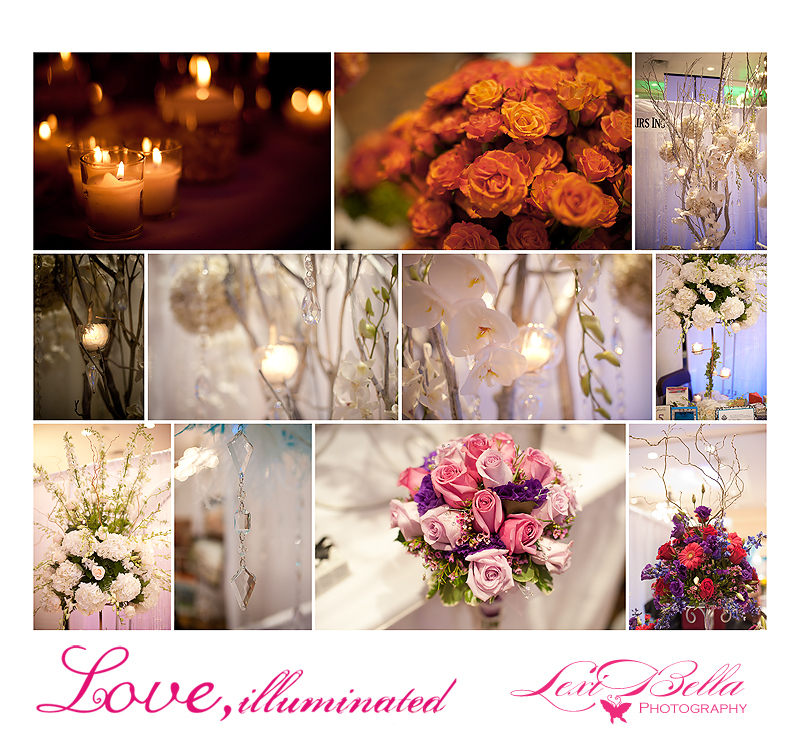 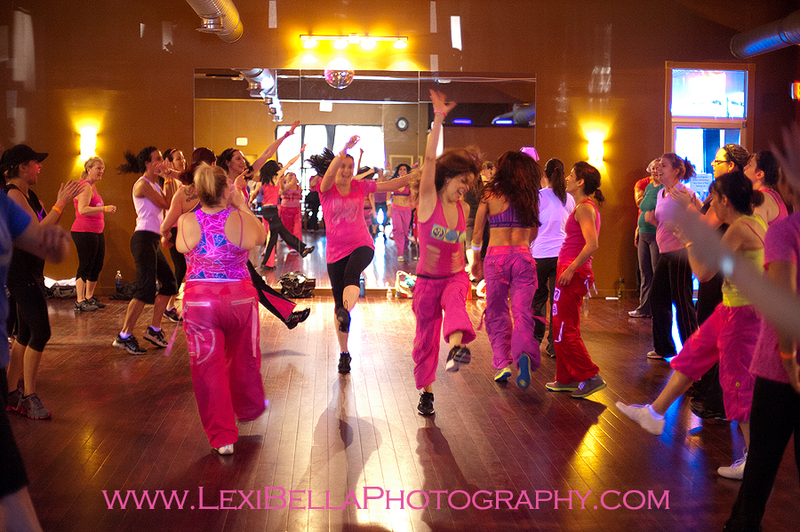 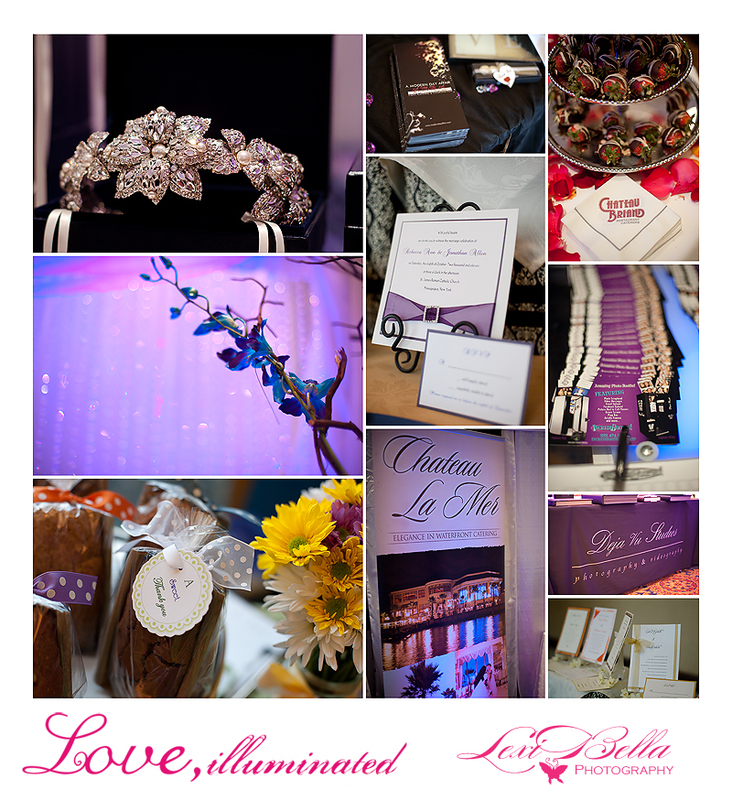 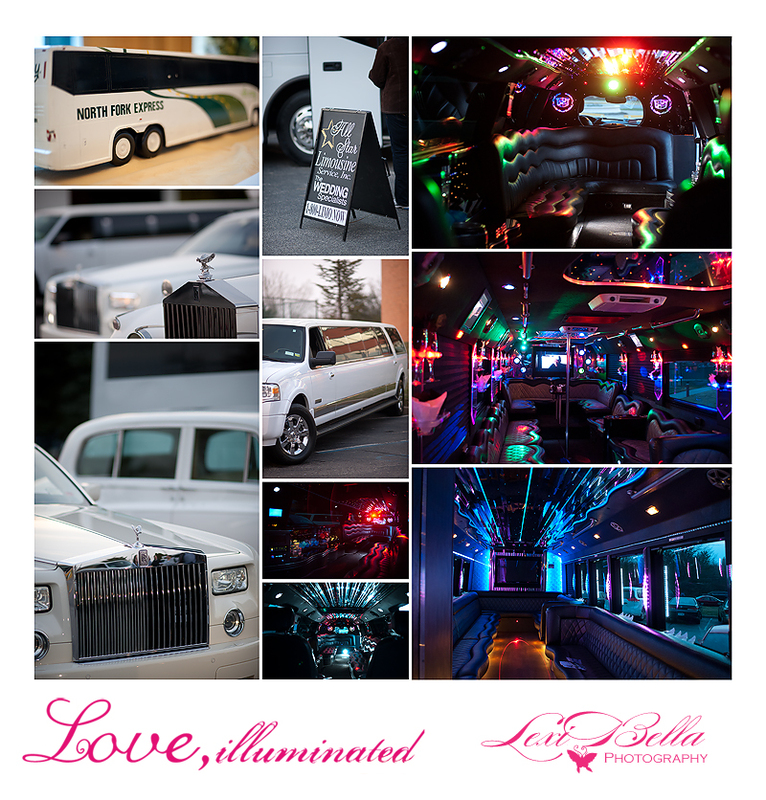 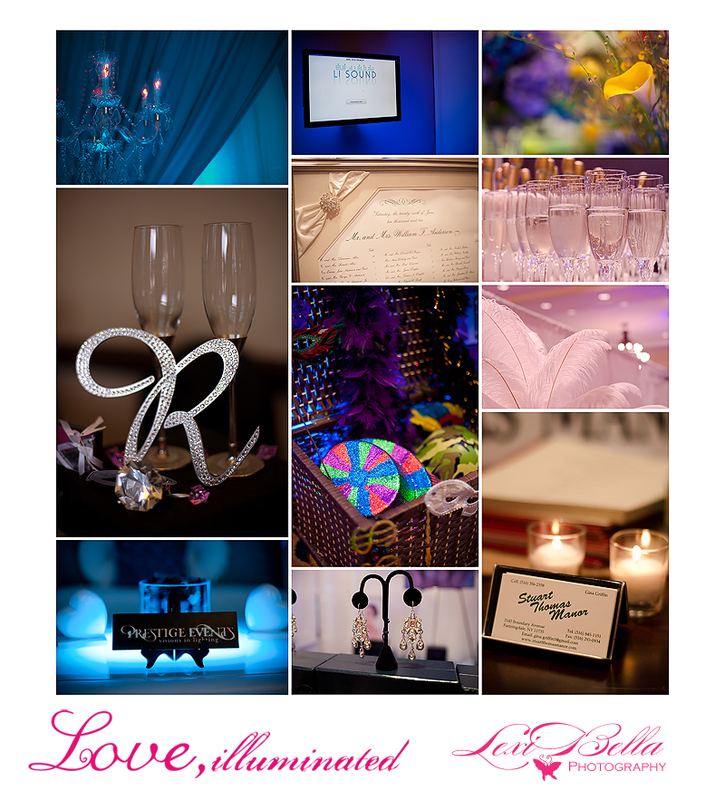 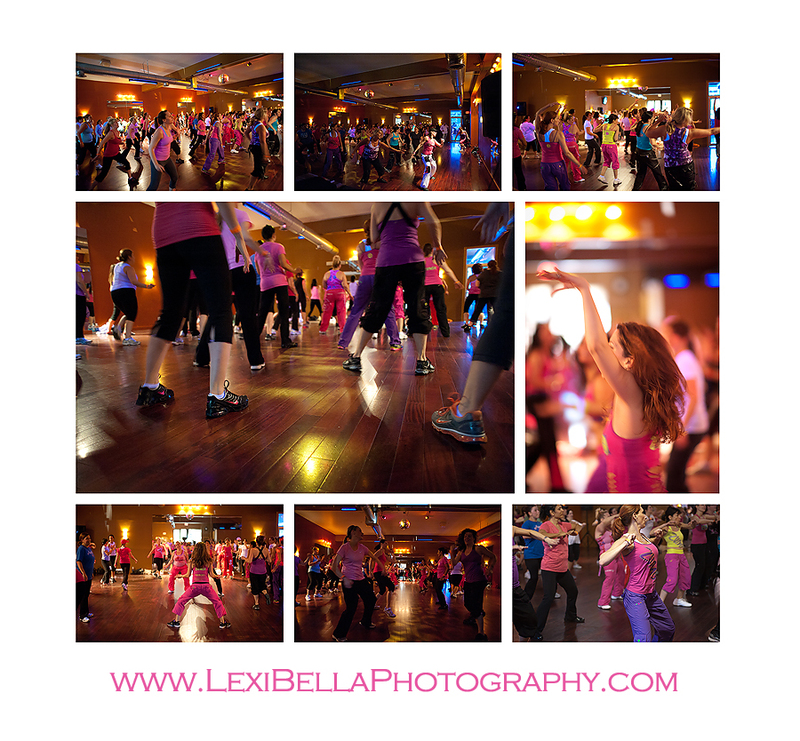 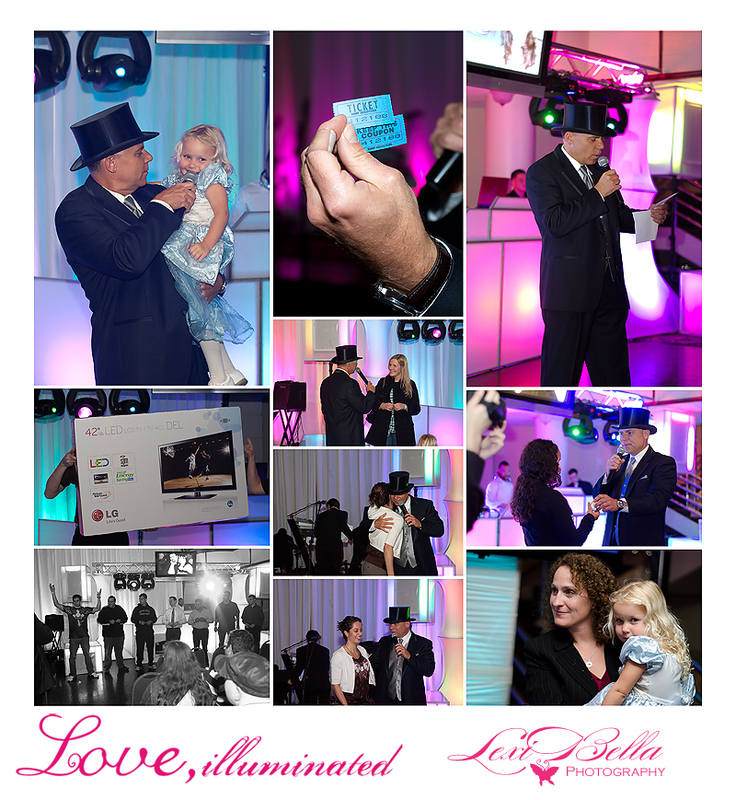 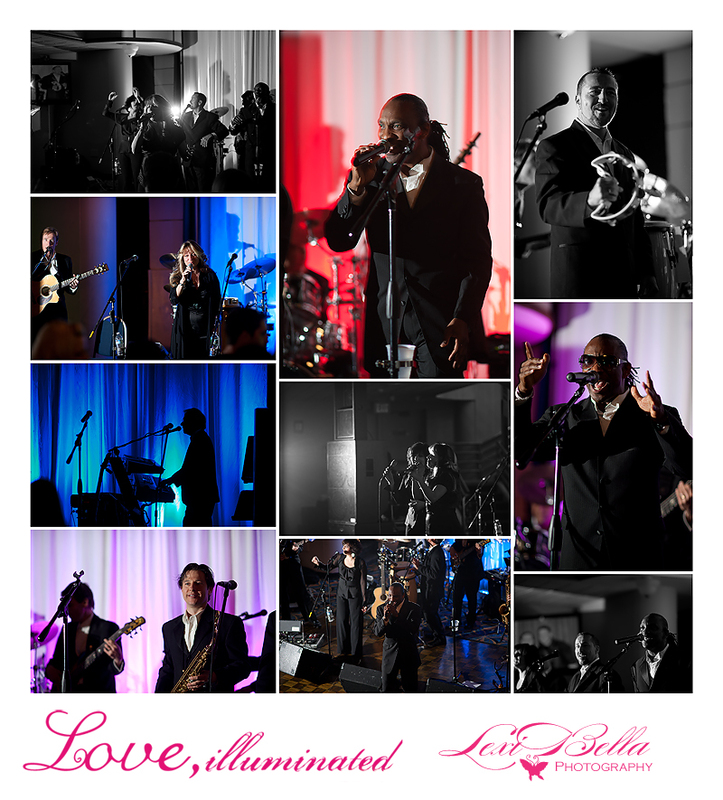 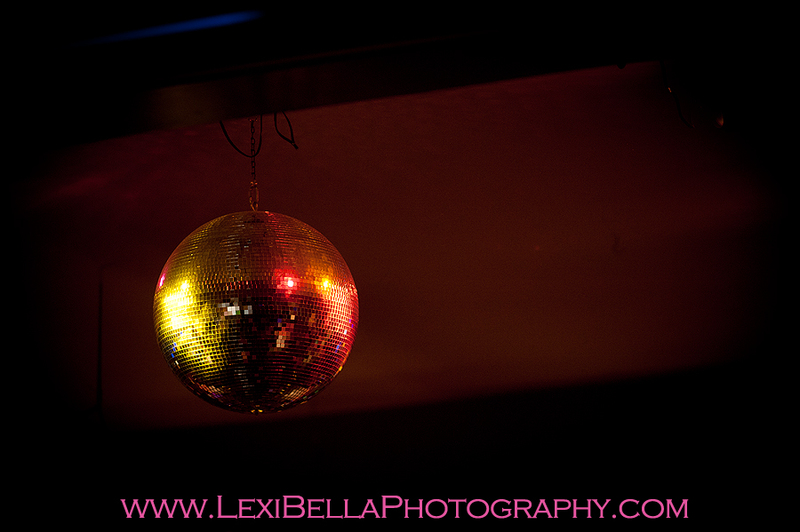 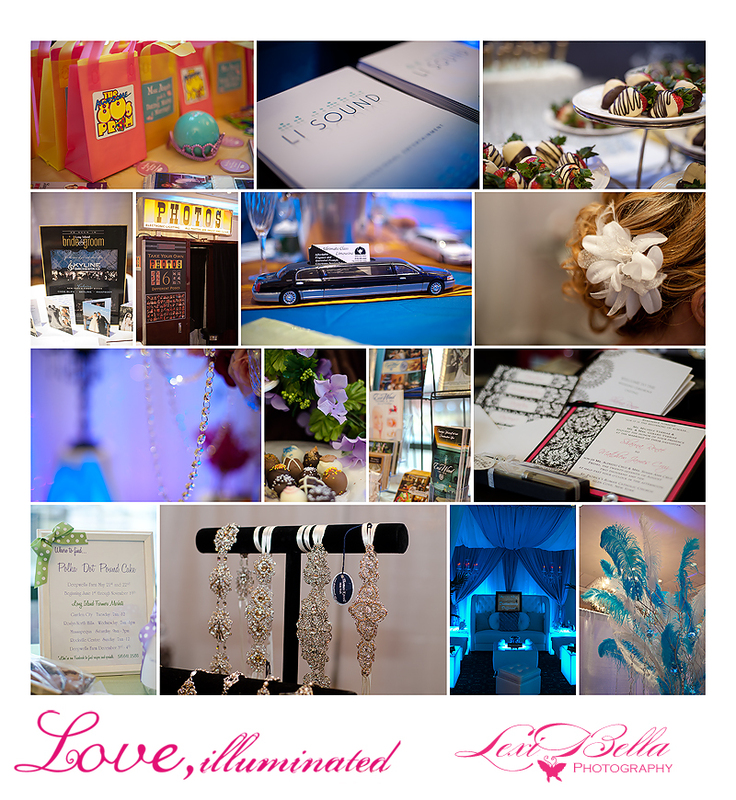 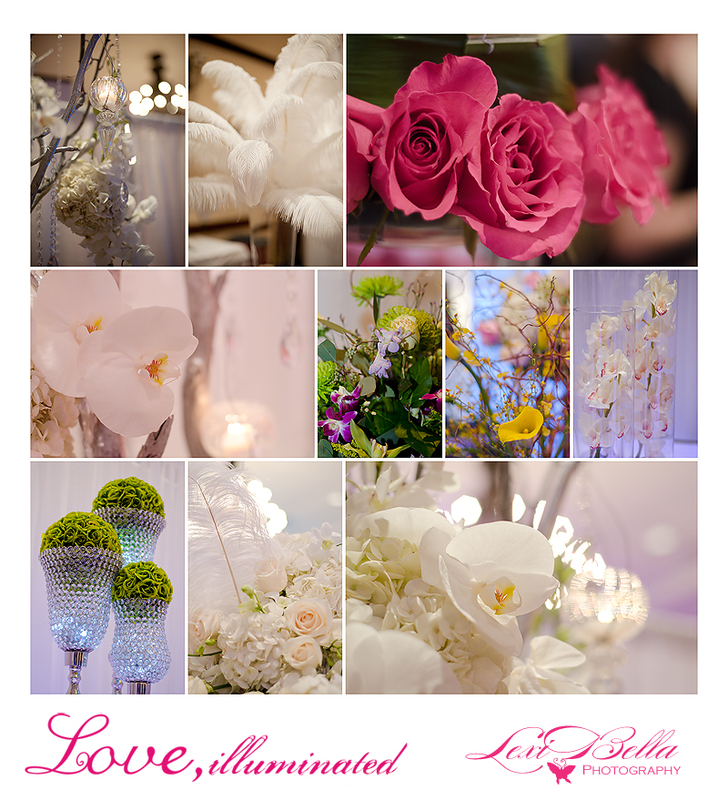 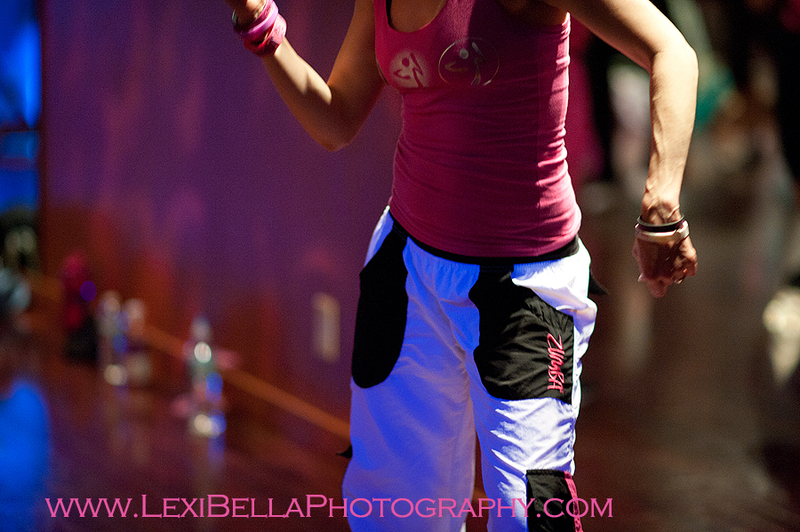 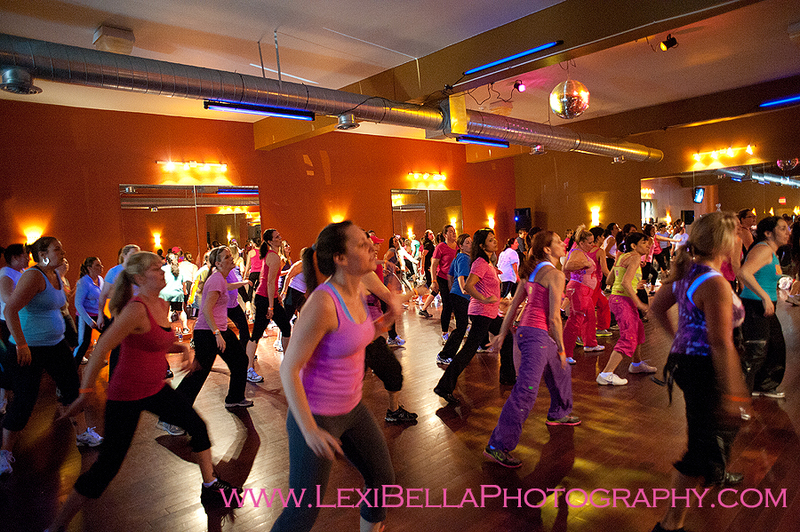 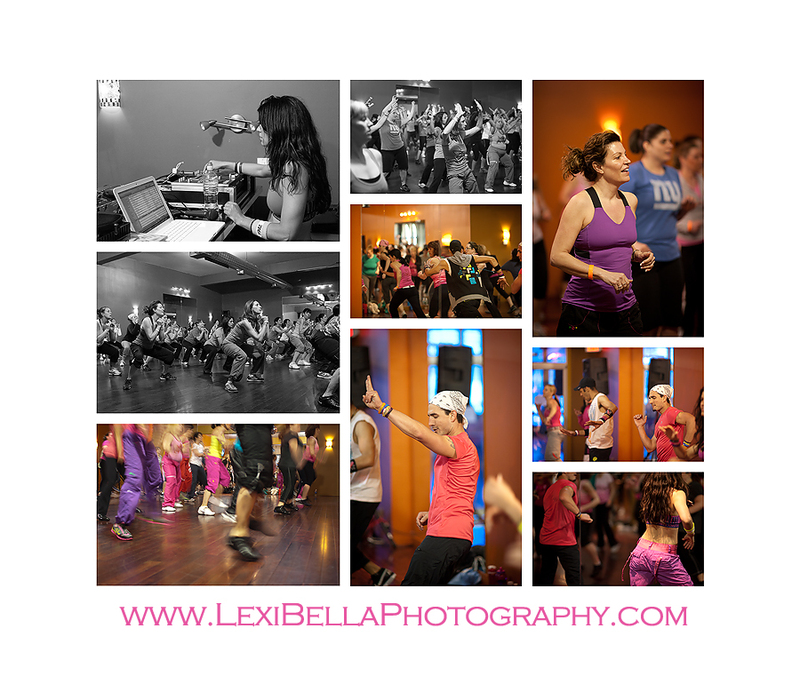 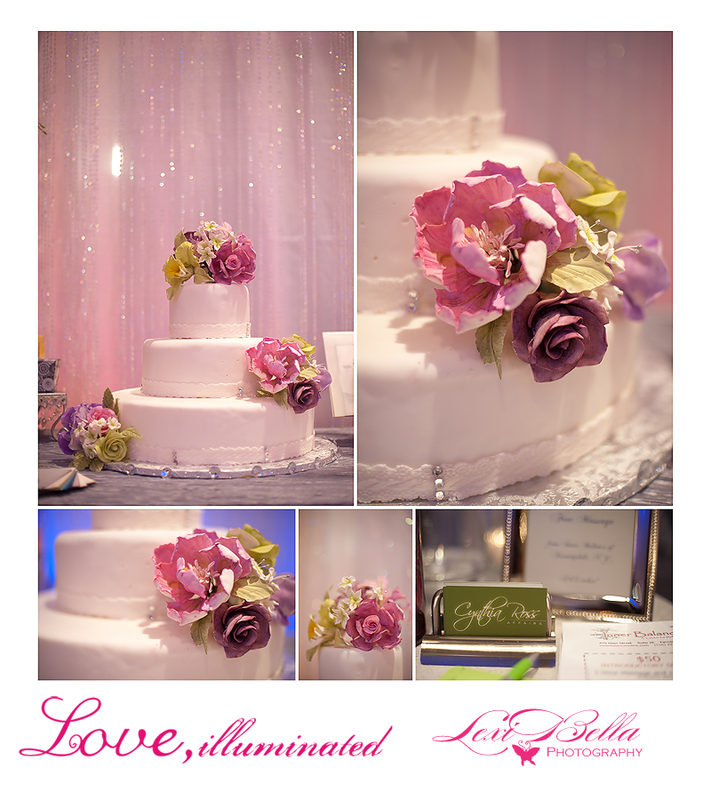 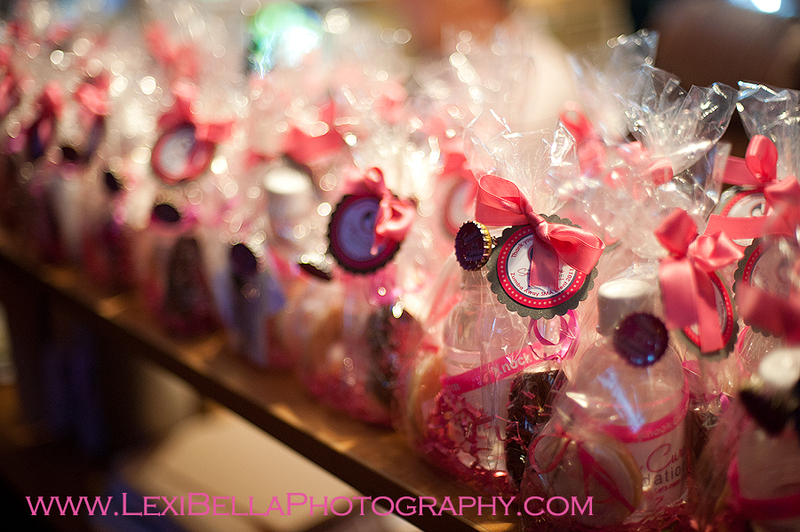 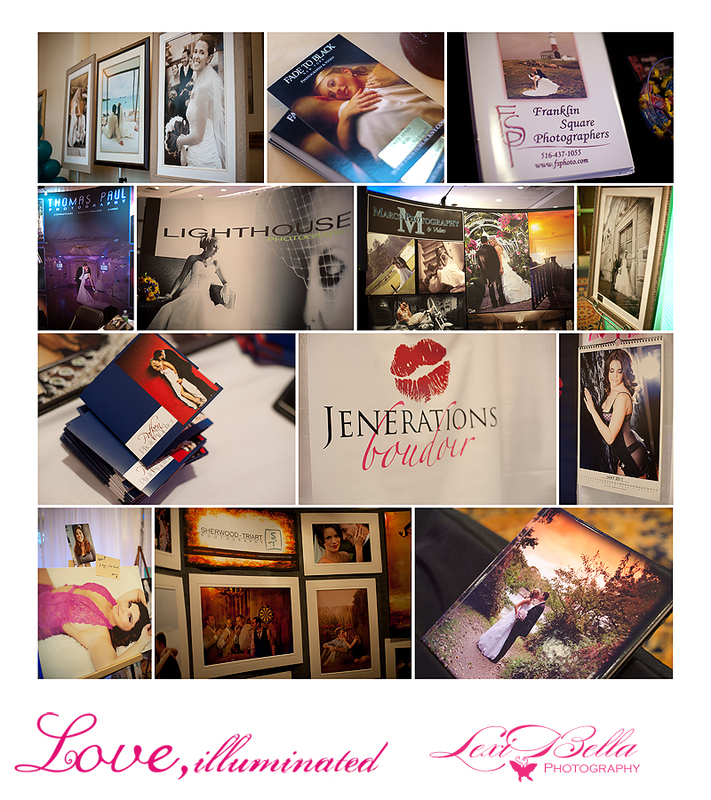 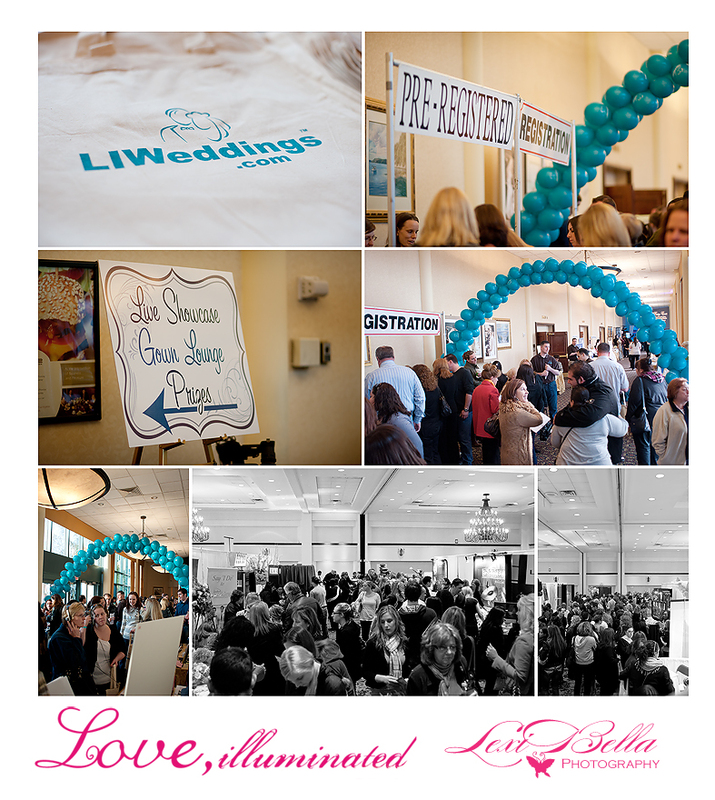 We had so much fun this week photographing LIW’s Bridal Extravaganza! 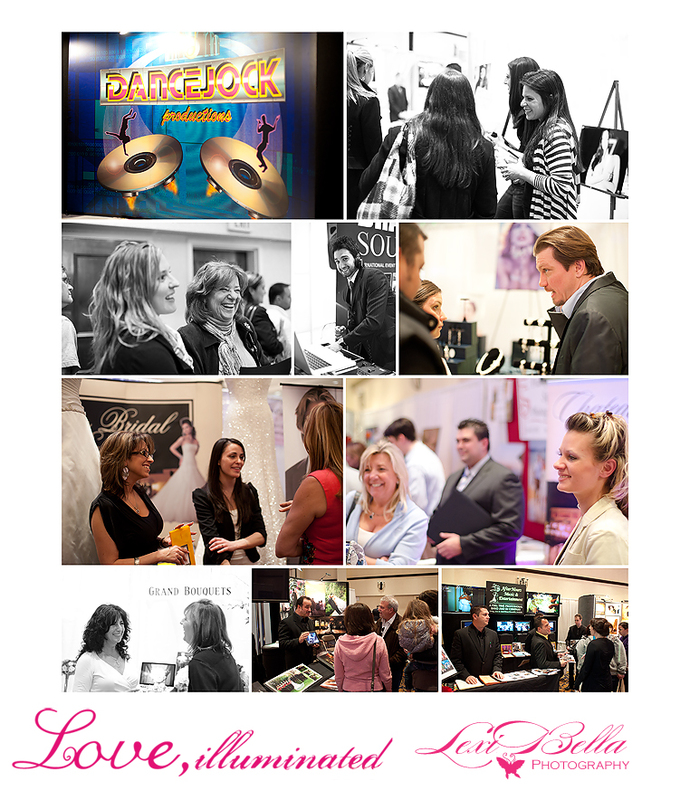 This Bridal show is one of Long Island’s best displays of the hot new vendors and wedding ideas! 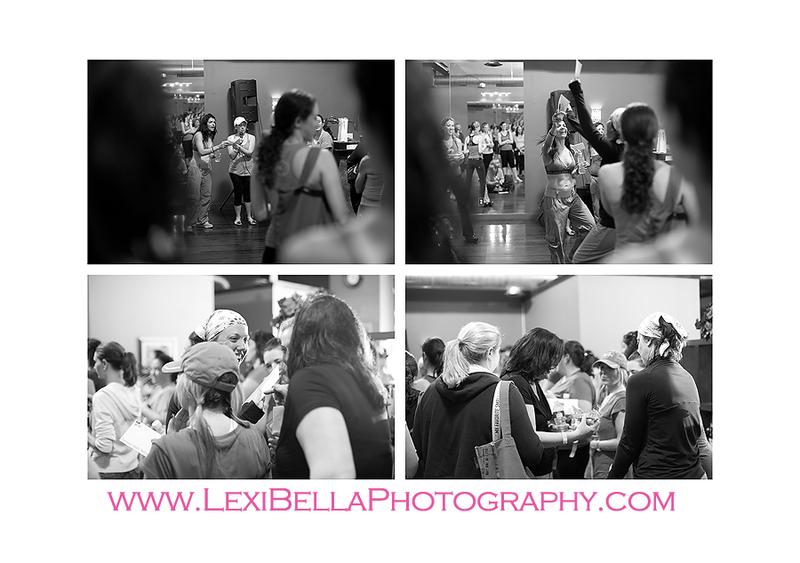 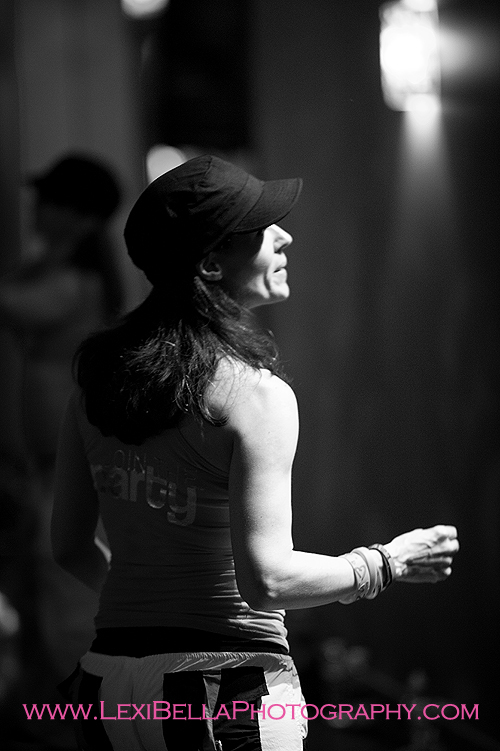 Here is a sneak peak from the show! 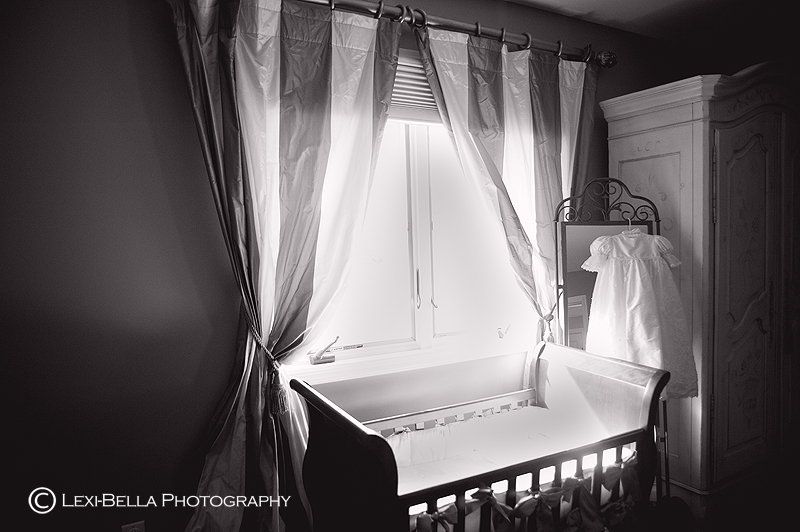 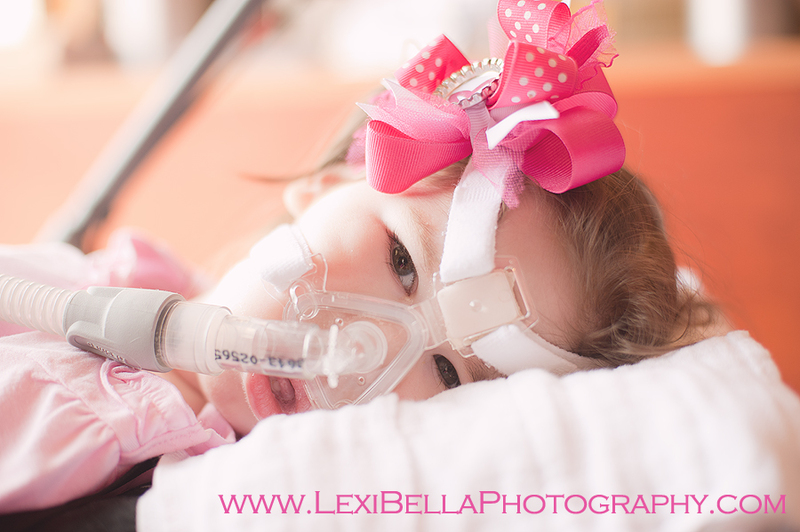 © 2019 Connecticut Newborn , Children and Family Photographer, Lexi-Bella Photography|ProPhoto Photo Blog by NetRivet, Inc.